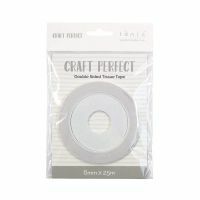 The Craft Perfect double sided tissue tape is a quick and easy alternative to liquid glue, which provides a reliable hold with no mess. 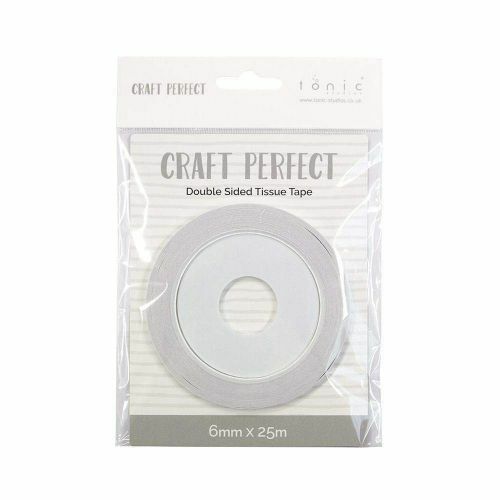 The tape is tearable so there is no need for scissors, and can be used with a variety of paper and fabrics. 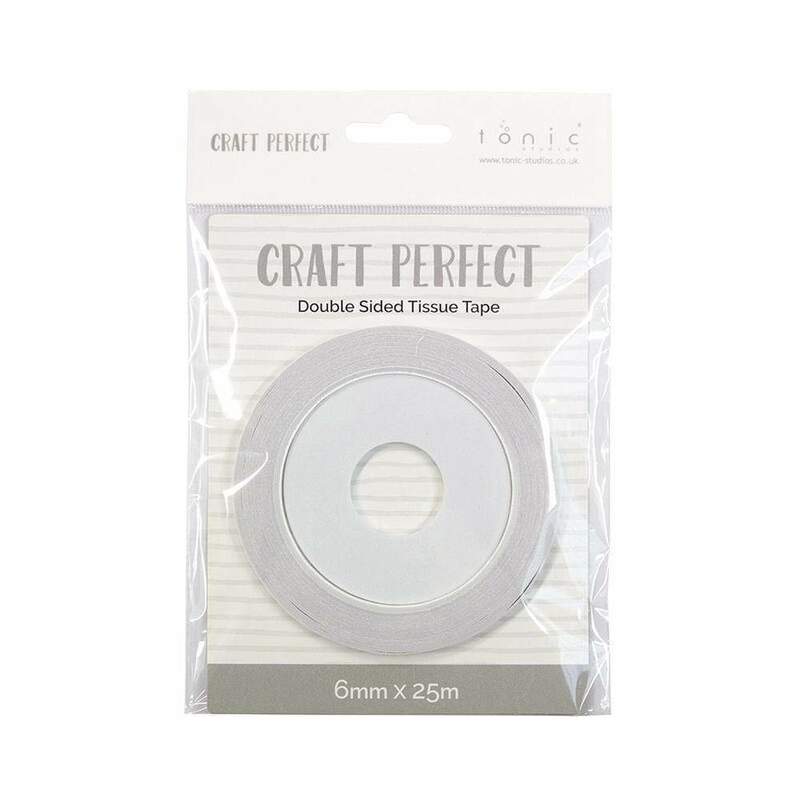 6mm wide, 25m roll.